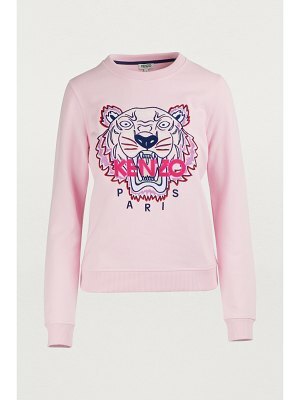 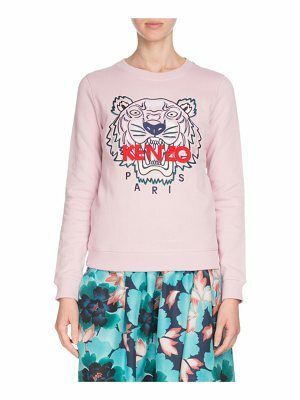 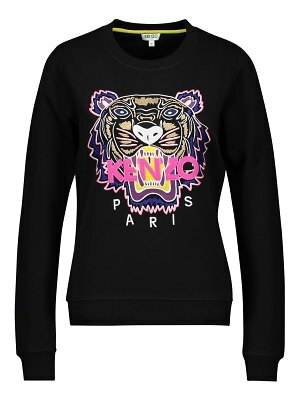 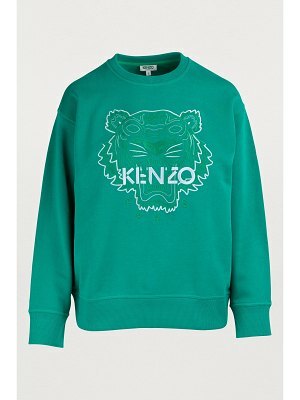 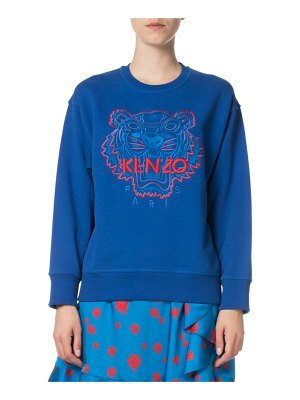 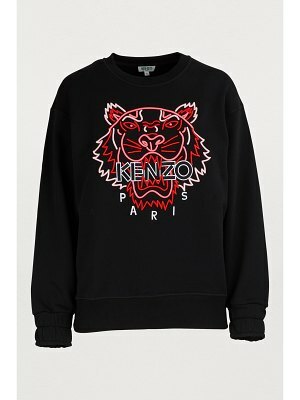 This Tiger sweatshirt from Kenzo is sure to give you a sunny aura. 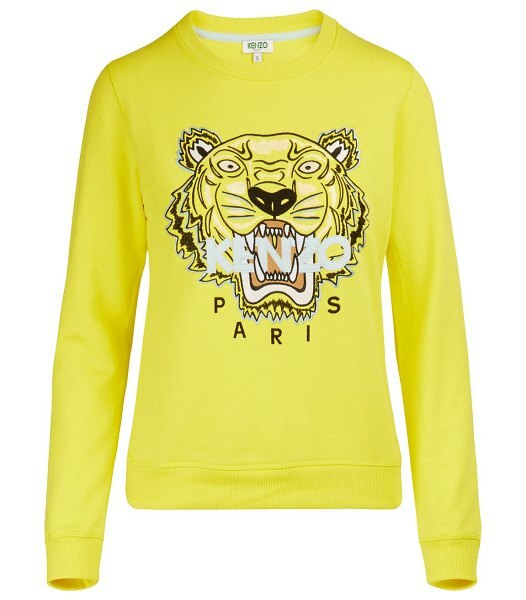 The Parisian brand is here offering a must-have, urban design in a bold, vivid color. 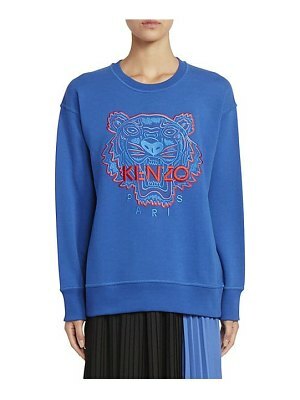 The piece features the large iconic tiger on its chest biting down on the fashion house's contrasting logo. 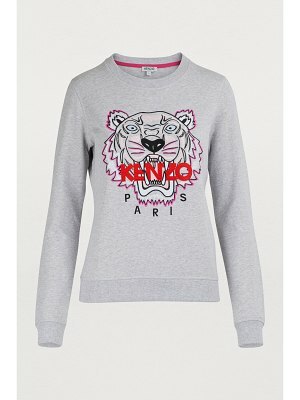 Pair this sweatshirt with a denim skirt.